Sound Devices is proud to announce the MixPre-10T, the newest member of the MixPre Series (MixPre-3 & MixPre-6) of audio recorders, mixers, and USB audio interfaces. 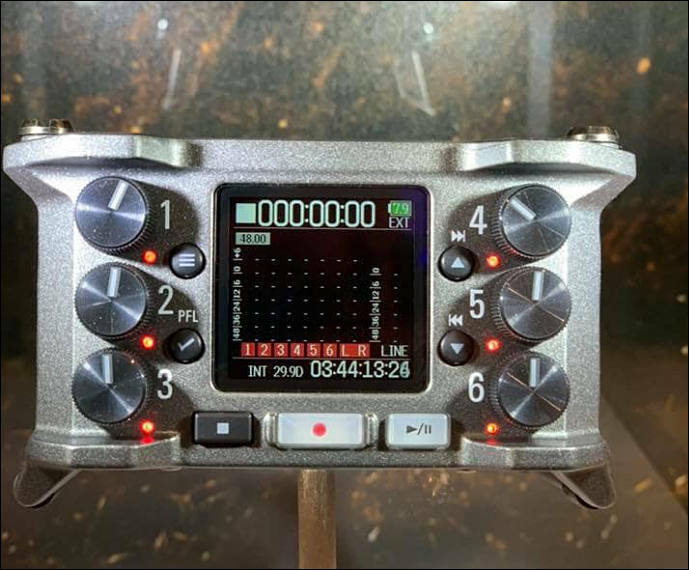 As its name suggests, the MixPre-10T is a 10-input recorder with built-in timecode generator and reader, offering up to 12 tracks of polyphonic WAV file recording – ideal for production sound mixers, field recordists, sound designers, and musicians. "Since we released the MixPre-3 and MixPre-6 in April, we’ve heard how much our users love having phenomenal mic preamps in such a small, durable package," says Matt Anderson, CEO of Sound Devices, LLC. 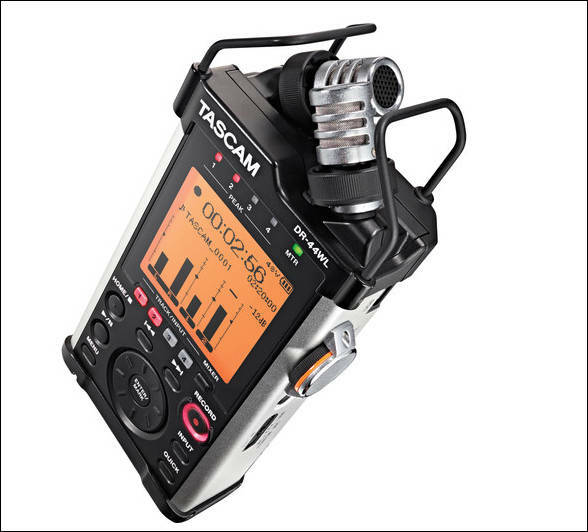 "The MixPre-10T offers higher track count, balanced outputs for additional routing flexibility, and built-in timecode generator and reader for trouble-free sync with any production. 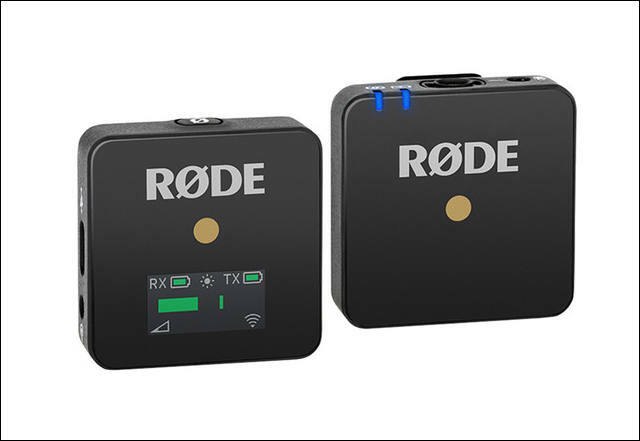 With the addition of the MixPre-10T, the MixPre Series continues to redefine the limits of traditional portable audio recorders." Exceptional audio quality – featuring eight ultra-low-noise, discrete, Class-A, Kashmir mic preamps handcrafted by Sound Devices. The MixPre-10T offers signature analog limiters and new 32-bit A-to-D converters to ensure high quality, professional-grade audio recordings. 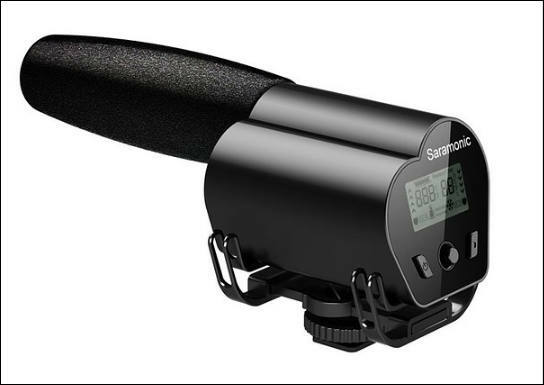 Accurate Timecode – with built-in, ultra-high accuracy timecode generator and reader. 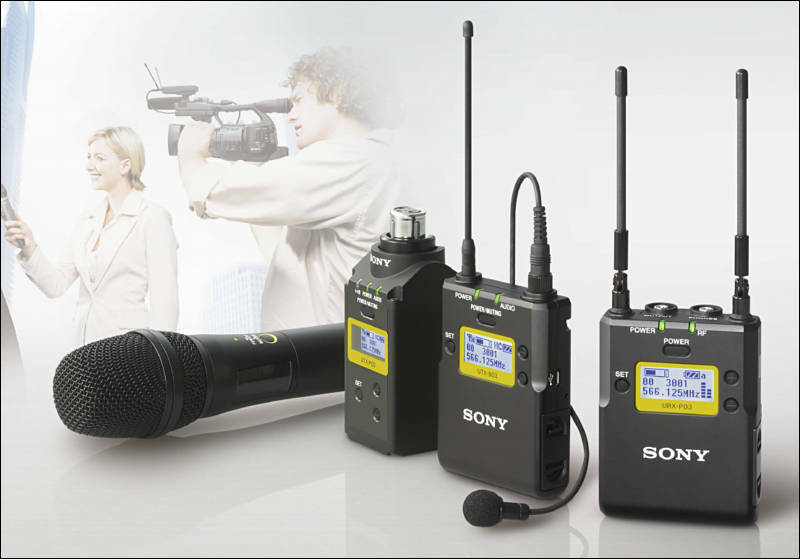 Even when turned off or if all power is removed, the MixPre-10T continues to hold accurate timecode for hours. With its BNC, Aux, and HDMI timecode connections, all common frame rates and timecode modes are supported as well as the ability to lock to or output word clock. Versatile I/O routing - flexibility with its two TA3 balanced outputs and a 3.5mm Stereo output, each with routing matrix. 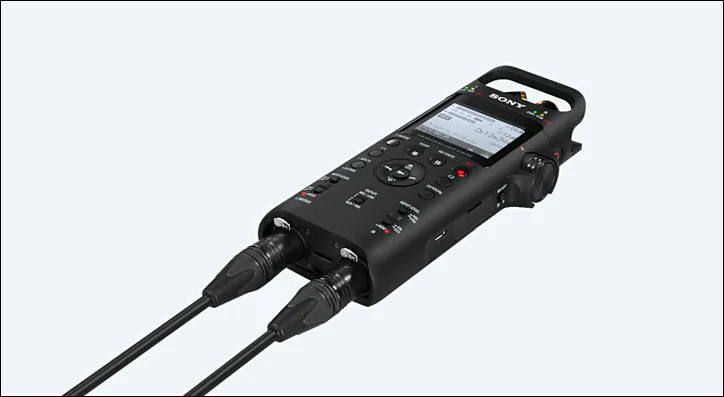 The MixPre-10T comes equipped with eight XLR/TRS combo Mic/Line level inputs, and a 3.5mm Aux/Mic input, which may be used for 2-channel line input, camera return, or timecode. Flexible powering options - including a locking 4-pin Hirose connector for either external battery powering or AC-powering, as well as AA or Li-Ion battery sleds. Unintimidating design – featuring a sunlight-readable, IPS touch screen LCD, and transport control joystick, for the ultimate in convenient navigation. Mixing and metering - with gain control knobs, and access to panning and soloing via a simple press of the knob. 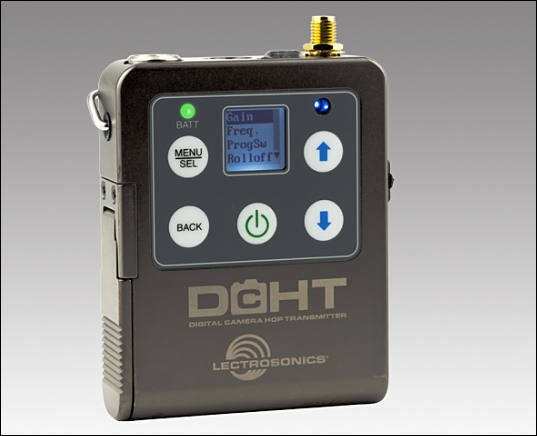 Easy-to-read ring LEDs display limiter activity, and three LCD views provide easy monitoring of multitrack, mix, and USB return meters. 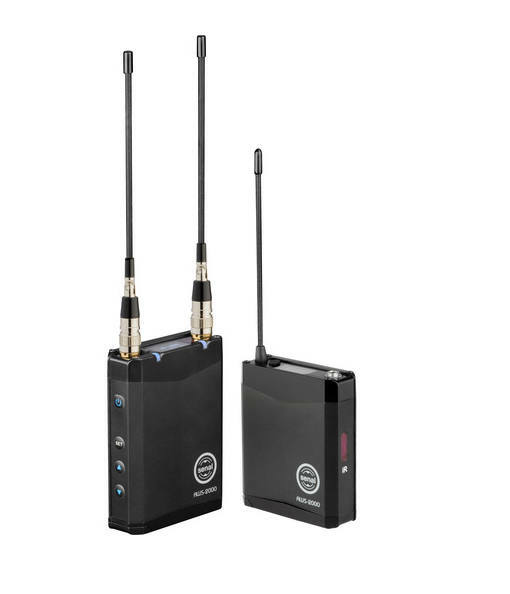 Built-in Bluetooth Smart® - enables control of the device from the free Sound Devices Wingman app. Users can start/stop recording, enter/edit metadata, and arm, disarm and rename tracks. What's more, MixPre-10T users can manage and create sound reports, plus email those reports directly from an iOS or Android device via Wingman. Superior headphone monitoring - through the MixPre-10T’s custom-designed, wide-bandwidth headphone amp, and user programmable routing presets. Compact and durable - the MixPre-10T is small in stature relative to products in its class. It is also constructed with a die-cast aluminum chassis making it robust, yet extremely lightweight. 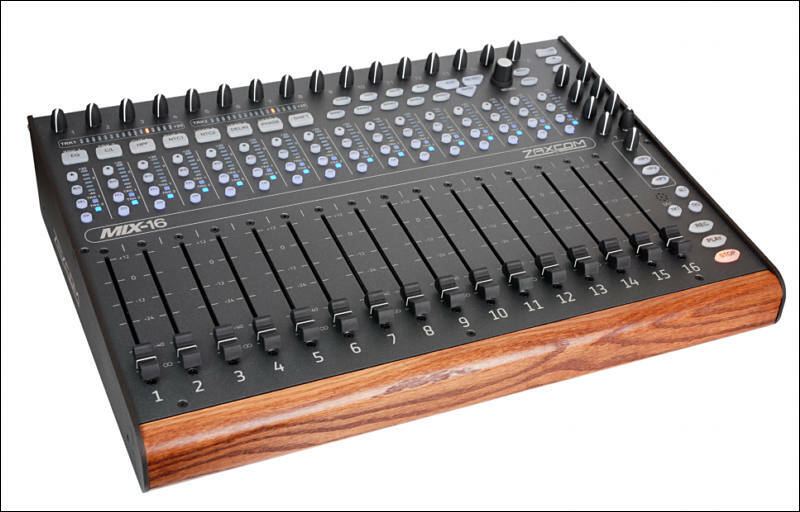 Like the MixPre-3 and MixPre-6, the MixPre-10T also makes an excellent USB audio interface featuring 12 channels into and 4 channels out from a Mac or Windows computer at up to 96k sample rate. 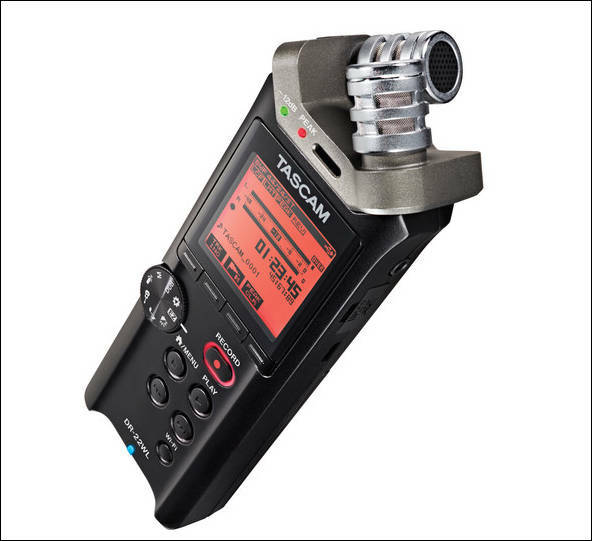 The Mixpre-10T features the unique ability to record to an SD, SDHC or SDXC media card while simultaneously audio streaming via USB. As an added benefit, the MixPre-10T includes the ability to automatically copy recordings to a USB thumbdrive, which may be handed off to a client or kept as a backup copy. 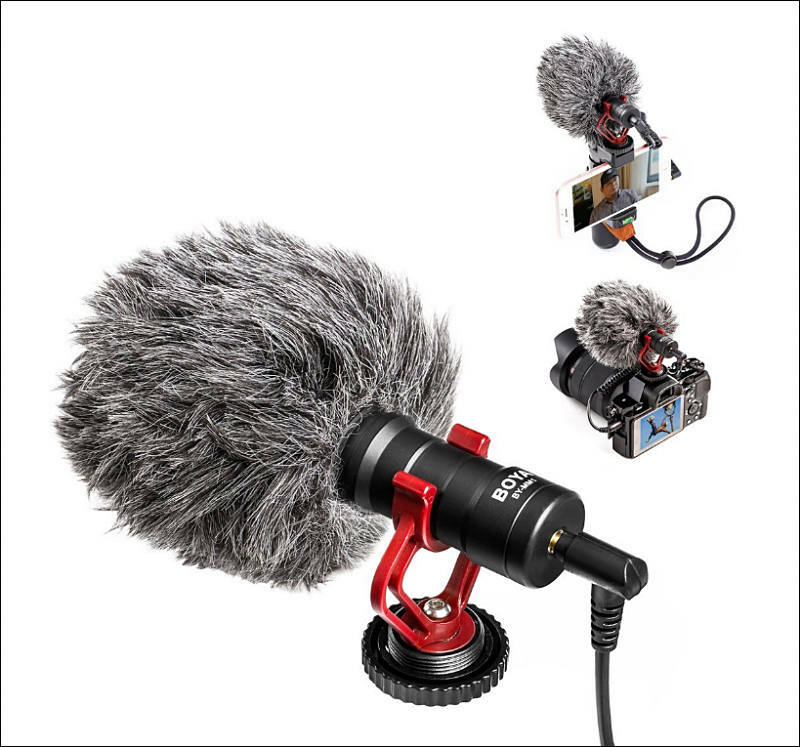 The MixPre-10T is available to order from any Sound Devices authorized reseller, and is anticipated to ship by end of October. 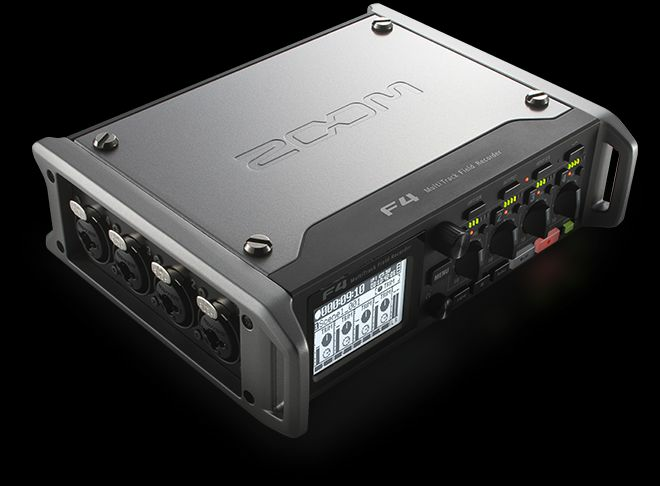 The F4 offers four combo XLR-1/4" inputs, a 1/8" stereo input, and includes a Zoom mic-capsule input for recording six discrete tracks with an additional stereo mix, all at full 24-bit/192 kHz resolution. Additionally, inputs 5/6 can function as a camera return for audio monitoring only for confidence checks. 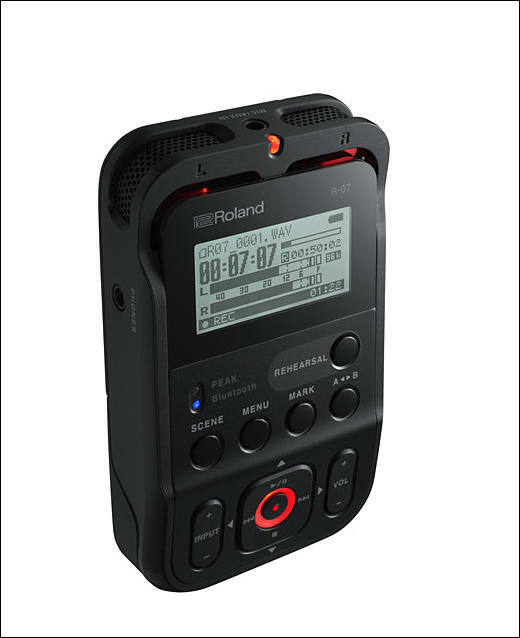 The dual-SD card slot features simultaneous recording to both cards allowing you to make a backup or split recording with all eight tracks on one card and a stereo mix on the other. 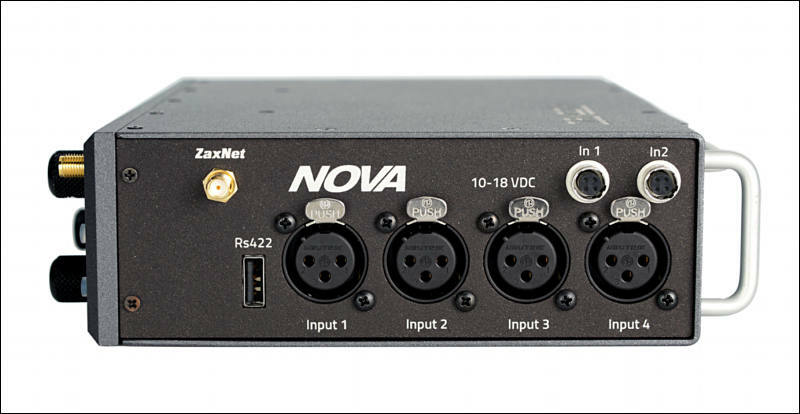 Each of the four XLR-1/4" inputs offers a dedicated preamp with gain control, phantom power, a six-segment LED level meter, plus a Record Ready and PFL switch. 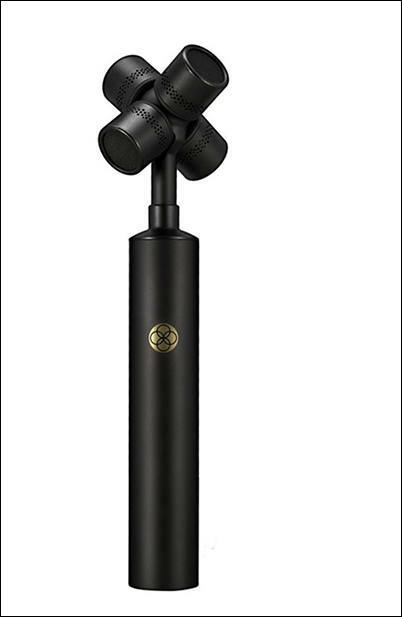 In addition to the 1/4" headphone output with a dedicated volume control, the F4 provides two main balanced XLR outputs, as well as two sub outs on a single unbalanced 1/8" stereo mini-jack, enabling easy connection to a camera. All timecode I/O is provided on BNC connectors and the unit includes a variable-frequency slate-tone generator to confirm levels. It is digital wireless audio system, works in super crowded 2.4GHz band, uses 128-bit encrypted digital transmission sent on two channels simultaneously. 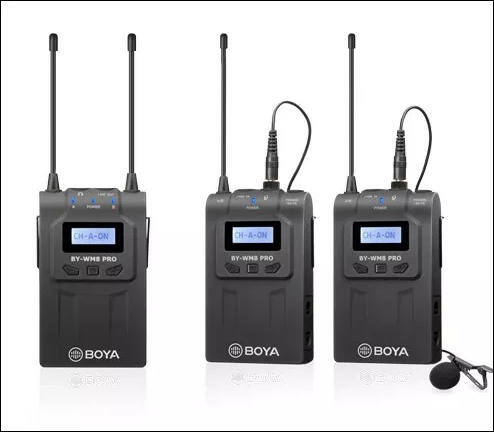 Audio is transmitted in 24-bit/44.1k digital forma, max distance is around 100 meters .